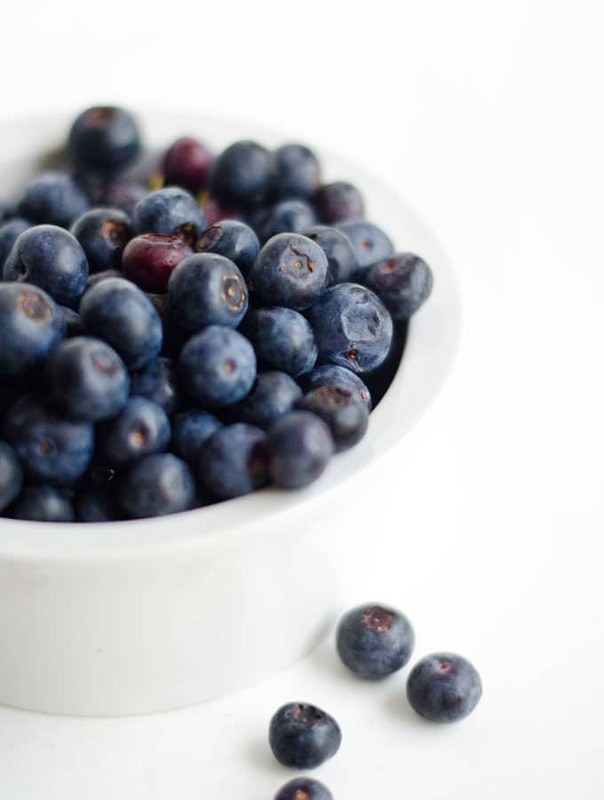 Blueberries 101: Everything you need to know about summer's favorite berry! 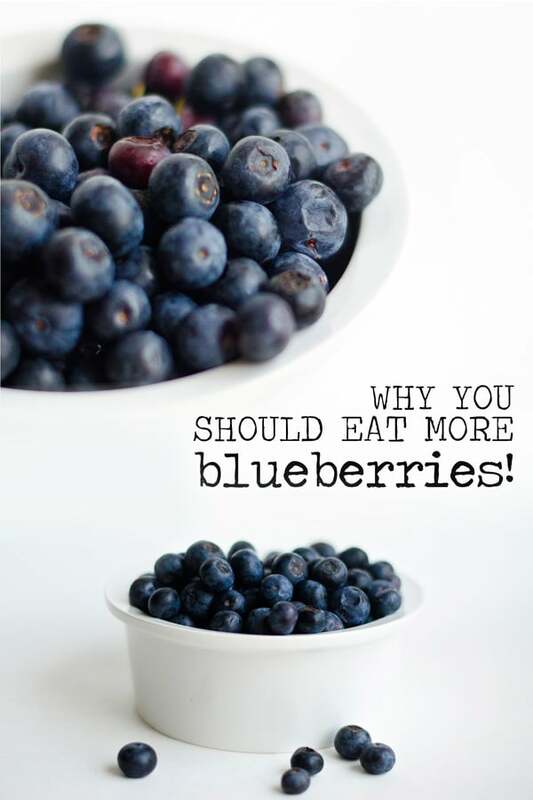 I decided on blueberries for this spotlight ingredient, not only because blueberries = summertime and sunshine, but because I read an interesting blurb about them in Food and Nutrition magazine. In it, they reported the results of a placebo-controlled trial where women with high blood pressure were randomly assigned to consume either freeze-dried blueberry powder or a placebo powder. 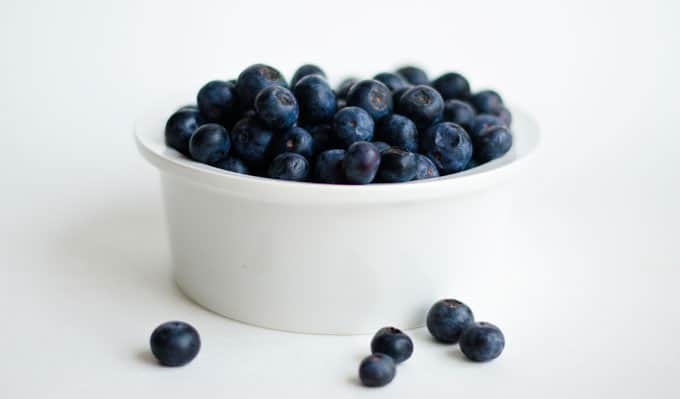 After 2 months, the women who consumed the blueberry powder had significantly lower blood pressure and significantly higher nitric oxide levels compared to when they began. No change was seen in the placebo group. And what does all this gibberish mean? Higher nitric oxide = dilated blood vessels = less pressure on walls of blood vessels = good! 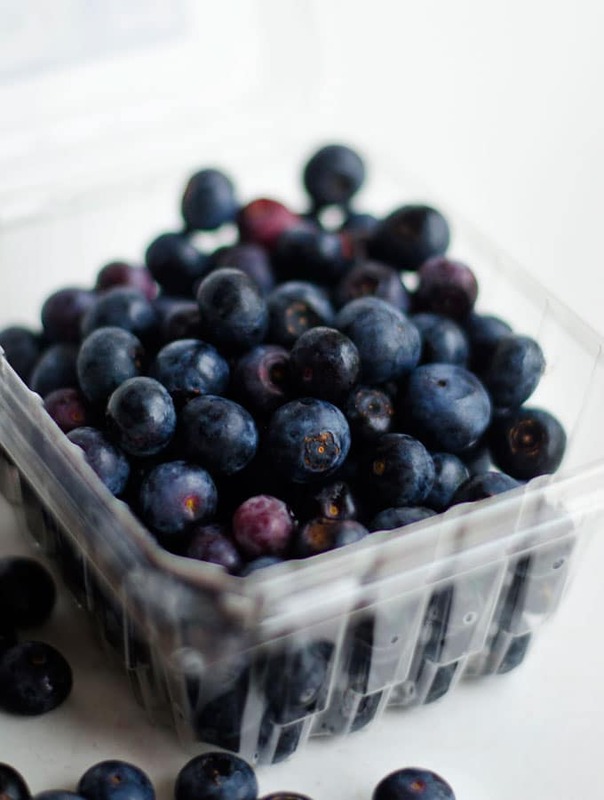 Blueberries are one of only three berries native to North America: blueberries, cranberries, and Concord grapes. So what is a berry? It’s a fleshy fruit produced from a single flower with no barrier between seed and pulp. That’s the botanical definition anywho. And interestingly enough, by this definition, strawberries are not berries, while bananas are. Things that make ya go hmmm. In the Northern Hemisphere, you can get good blueberries anywhere from April to October, with mid-June to mid-August being the peak of the season. About half of all blueberries are shipped right to your produce section for eating fresh, while the other half are made into concentrates, powders, and other blueberry elixirs of yum. When selecting fresh blueberries, look for berries that are plump and a deep indigo color. There aren’t actually a wide variety of blueberries available to the general consumer. 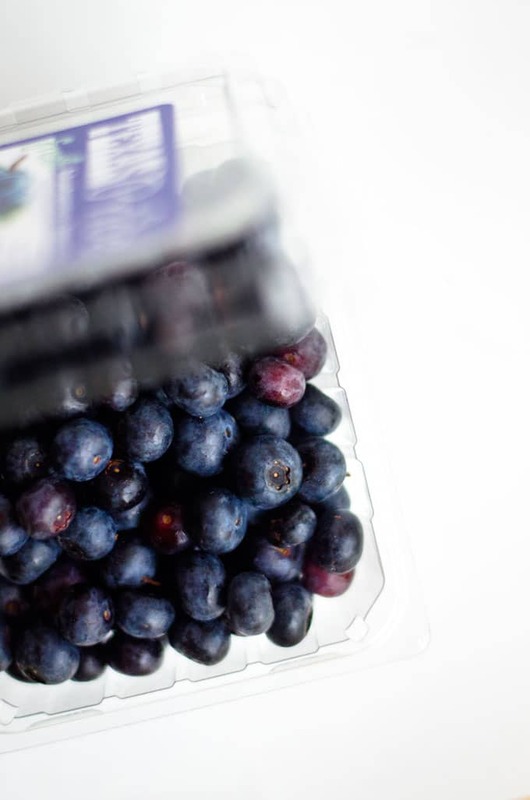 Most blueberries that you’ll buy at the grocery are from the highbush plant. There are also lowbush plants, which are the wild blueberries you may find carpeting patches of ground in the woods. Fresh: Wash just before using, but not sooner. The waxy coating keeps in the berry’s moisture. Fresh blueberries should keep for 10 days. Frozen: Do not wash berries. Place in a single layer on a baking sheet and freeze, then transfer to an airtight container. 36% DV of Vitamin K: A fat-soluble vitamin that allows for activation of enzymes in the clotting cascade, which is responsible for blood clotting. Also builds bone by modifying osteocalcin so that it may bind calcium, thus building the bone matrix. 25% DV of Manganese: A trace element that plays a role in healthy brain and nervous system function. 24% DV of Vitamin C: A water-soluble vitamin that acts as an antioxidant to fight against potentially damaging free radicals (molecules with unshared electrons that float around wreaking havoc) and an important cofactor in collagen synthesis.